Ever wondered what wood turning is all about? Here are some invaluable information on how to make beautiful items out of wood! I won't deny that there are a ton of books out there on wood turning. 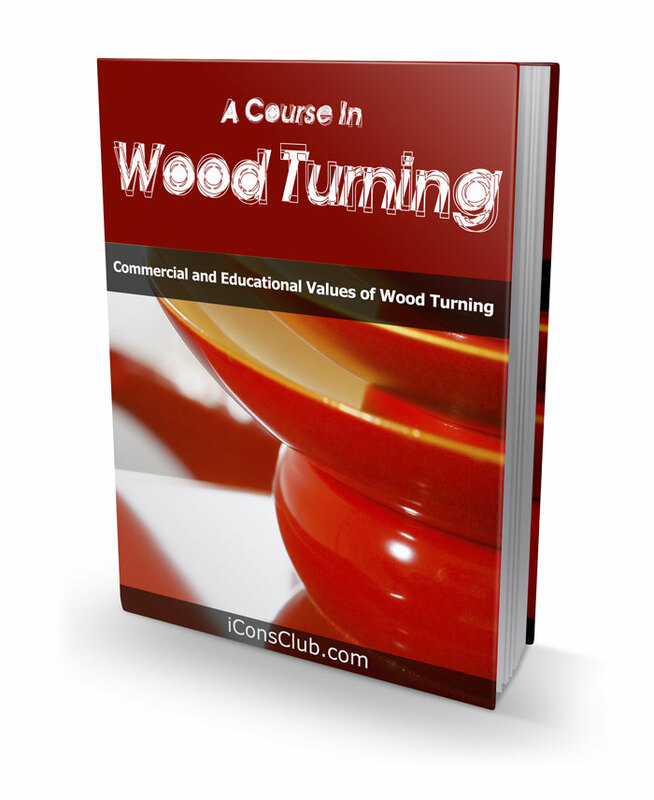 Unfortunately the problem with most books on wood turning is that they are filled with plenty of promises and no solid techniques and strategies to back up those promises.